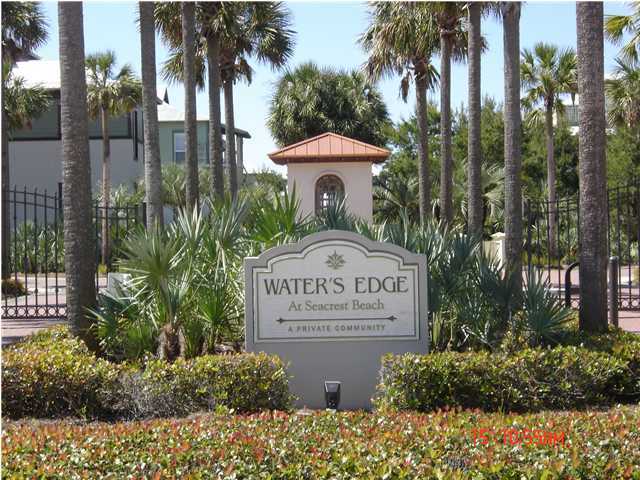 Water's Edge is a gated secure beach community nestled entirely on the south side Of Scenic Hwy 30A providing easy beach access in just seconds. 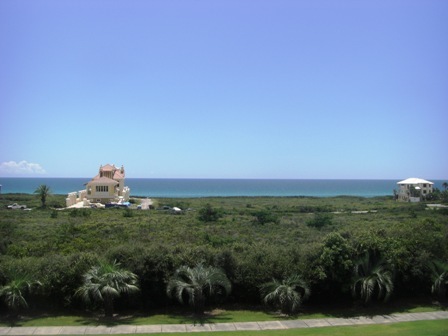 This Upscale neighborhood is located directly adjacent to Rosemary Beach community allowing easy access to area shopping and restaurants. 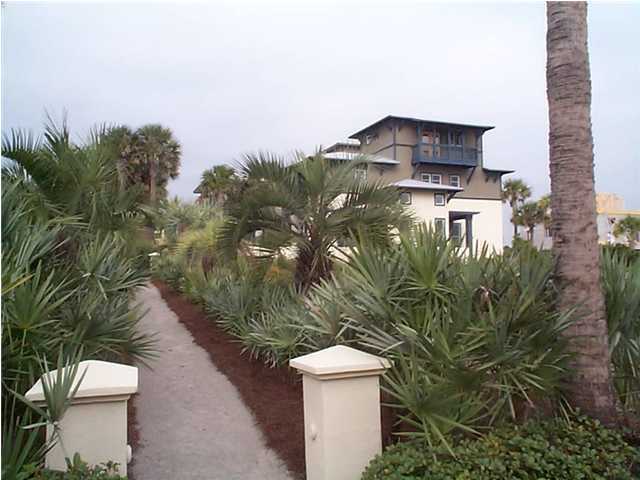 At Water's Edge you can truely .........relax your cares away!